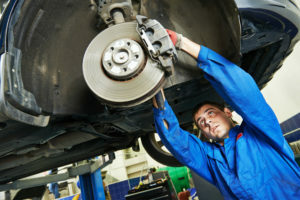 Velocity Auto Care | The Best Mechanics in Galveston Co.
WE TAKE PRIDE IN OUR HANDS-ON APPROACH TO AUTO REPAIR. From a routine oil change, to a complete transmission replacement, we will handle the job with expertise and professionalism. 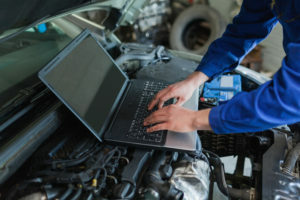 …and can use it to pinpoint automotive issues and repair options faster than many other facilities. Every job is driven by experienced technicians. 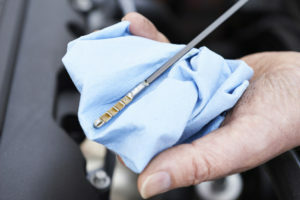 We hire the best mechanics in Galveston and Houston, and you can always trust our trained staff to handle your ride with care. At Velocity, we offer honest evaluations and recommendations – we never suggest anything you don’t need, and we’ll tell you if something can wait until your next visit. We thrive because of our large base of loyal and returning customers, so we have nothing to gain by “pulling one over” on you like some places may have done in the past.